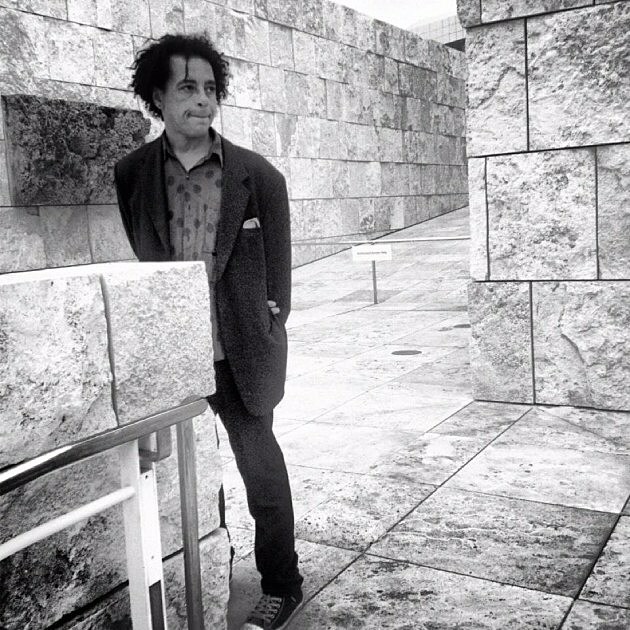 We recently mentioned that a second benefit show for former Voidoids guitarist Ivan Julian (who’s battling cancer) was added for May 7 at City Winery in NYC with Thurston Moore & Lee Ranaldo, Matthew Sweet, Arto Lindsay, The Dictators, Vernon Reid & Burnt Sugar Arkestra and more TBA, and that the full lineup and ticket info would be coming soon. It’s here now, and also includes Yo La Tengo’s Ira Kaplan and Bad Seeds/Grinderman’s Jim Sclavunos, and no wave legend Lydia Lunch will emcee. The house band is James Mastro (guitar), Tony Shanahan (Patti Smith Group, bass), Vinny DeNunzio (percussion) Al Maddy (keyboards, guitar) Steve Goulding (drums). Tickets are on sale now. The first night (May 4), which has Debbie Harry, Richard Hell and more, is sold out. You can also donate to Ivan’s GoFundMe campaign or pick up one of the benefit singles by his band The Fauntleroys. Speaking of Yo La Tengo, they’re on tour now and hitting Jersey City on Saturday (4/9) at Landmark Loew’s Jersey Theatre. Tickets for that show are still available.